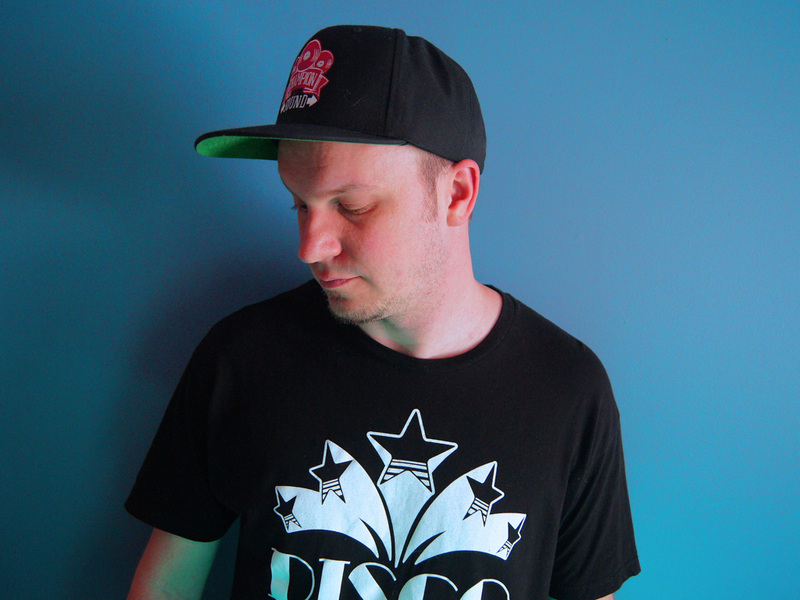 Jason Brown AKA Jayclue is Qdup, and has been making dance floors groove and butts move worldwide since late 2006. Over the years, Qdup has released top selling tunes and remixes on many well received labels including Bombstrikes, Fort Knox Recordings, Bombastic Jam, Goodgroove, Air, ESL Music, Royal Soul, MustBeat and his own Qdup Records imprint. Having remixed the likes of Fort Knox Five, DJ Love, Thunderball, Basement Freaks, All Good Funk Alliance and Ursula1000 to name a few, Qdup has garnered a spot as one of the most in demand artists for remixing friends of funk and breaks. Also known for his party mashing exclusive edits and re-rubs, he has gained a following via some of the webs hottest blogs, dropping secret weapon DJ tunes. As an established tastemaker, Qdup has been a contributor to the UK based Ghetto Funk blog since it’s inception and has produced several tracks on their Icons series remix albums. 2013 saw Qdup break out on the summer festival scene in North America including Shambhala (Salmo, BC), BassCoast (Merritt, BC), Firefly Fest (DE, USA), Art Outside (TX, USA) and P.E.X. (MD, USA). With additional releases upcoming on Fort Knox Recordings, new collaborations, remixes, free downloads and DJ mixes in the works, 2015 is lining up to be a busy year for Qdup.